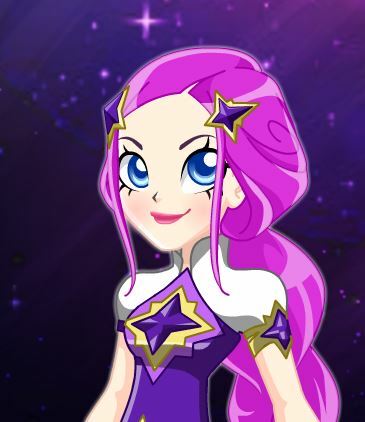 I will introduce new game My Little Pony Equestria Dance Magic Applejack for free online at our website Gamesmylittlepony.com. 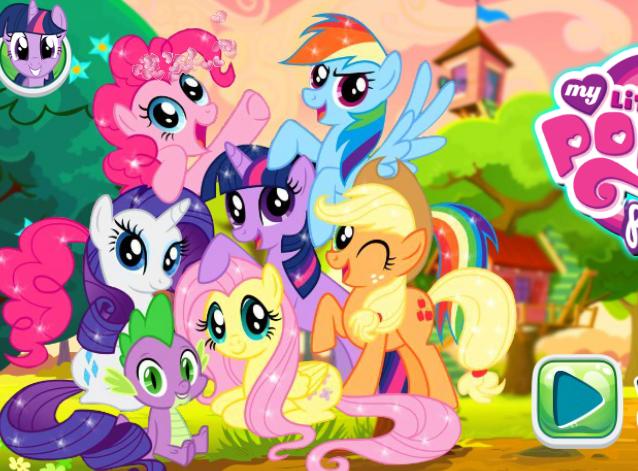 As other my little pony on our website, you can play this game in your browser, your mobile and enjoy it for free too. 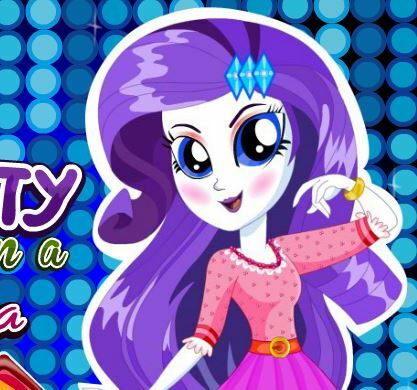 Your task in this game is to help Apple Jack choose nice outfits for the music party to night. 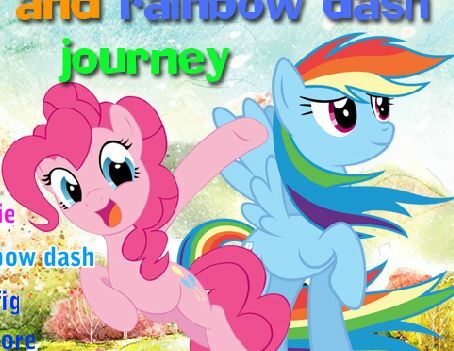 Because Apple Jack and her friends Rainbow Dash sign up for a music video competition to raise money for Camp Everfree repairs. 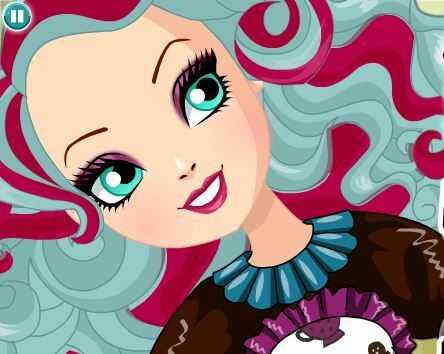 Now, you will help her a hand to choose outfits with Rock music style. Firstly, you will help her to get anew hair. Then you will choose color for her eyes. After that, you will help her to choose color and form for her mouth. 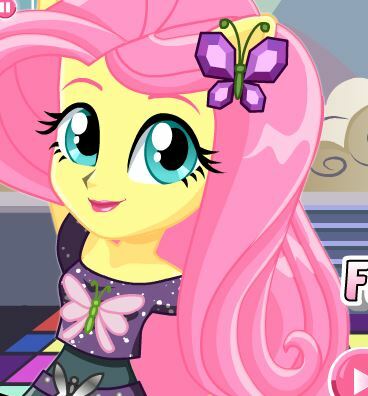 When everything for makeover are ready you will next the page of game and choose clothes for Apple Jack. Please take a dress with nice color for her. Finally, you will take a pair of socks, a pair of shoes and some accessories for her. Please don't forget to take a hat for Apple jack because with Rock music, hat is very important. Enjoy this game! Mouse to help Apple Jack choose nice outfits for the music party to night.